It’s time for another Buildbox 3 update! 🙌 The team has been hard at work over the past two weeks and have made a lot of progress. We’re almost ready to release RC2. And soon after that, we’ll plan to release the final version. It’s going to be an app developer game-changer! Our team is focusing on keeping the software no-code and very user-friendly. You’ll be able to dive right into the creator and start building out all types of cool 3D games like never before. There’s only a handful of tasks left to do. And the best part is we’re nearing the home stretch, guys. When these few tasks are done, we’ll announce the final release date. So, keep an eye out for the announcement! In the next Buildbox 3 update, we’re going to have 20 new or updated nodes. You can expect to see a lot of fun new nodes to work with like the Wave, Set Random Color, Set Physics, Send / Receive Events, Motor, and more. We’ve also updated many of our previous nodes including the Touch Move, Position/Rotation/Scale Animation, and others. For the update, we extended their functionality and made them much easier to work with. And with these new BB3 nodes and features, many of our old templates are improved and reworked. There are also some new templates in the works, but we’ll share more details about them later. We also have more learning materials for our no-code segment that will help guide you in your game development. With our low code approach to development in Buildbox 3, it’s super easy to use all the predefined nodes as templates or code snippets for your new projects. Just drag and drop them into the editor and 75% of your code is already there. It’s really simple. And anyone can do it. Another primary goal with Buildbox 3 and the integration of nodes and smart assets is to not only give our users the freedom to customize their games but the ability also to share what they create. This node changes the appearance of objects in your game. When added it applies random colors or an array of colors to the object. With this cool node, you can select three different assets and randomly spawn them. The node can be also be modified to add any number of items you want. It’s excellent for making different random cars appear in a racing or avoidance game. And it was shared with the community on our forum. 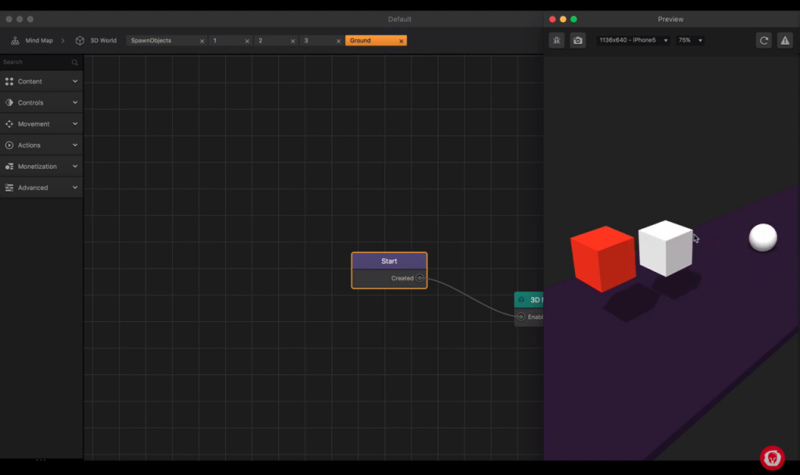 This logical node gives you the ability to create dynamic numbers on each side of a cube. 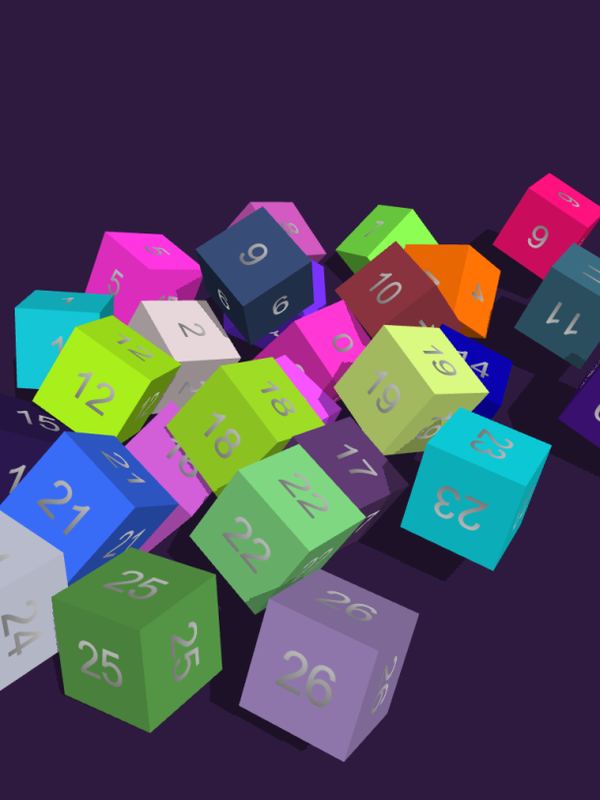 You can use it if you’re making a number based or interactive puzzle game. And that’s just the beginning. We want to build a thriving community with boxers from around the world sharing tips and nodes with each other. So, it’s exciting to see that this is already happening. Thanks for the support everyone, and check back here for development updates every two weeks! Working at home will take out the fun of morning and evening corners. Nothing working perfectly in buildbox 3d , I am trying and furstate. We appreciate your feedback and are aware. The team is hard at work on getting things working perfectly. Please don’t hesitate to email our support team directly at support@buildbox.com for assistance. Thanks! Thanks for the suggestion. We have a lot of great improvements on the way! It’s part of your Buildbox Pro subscription, if you’re already a user.